We are committed to building, renovating, and expanding homes of the highest quality in a way that is responsible to our customers and our environment. Our company brings together an unparalleled array of construction, development and renovation. As a result of this, the quality of our construction methods and our professionalism help to ensure consistent, successful delivery on all of our projects. For every project that is created we are building on a reputation of integrity and trust. 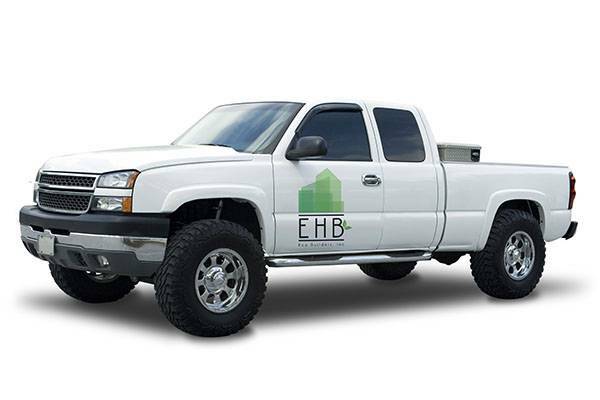 The Eco Builders team is driven in providing quality homes and outstanding customer service. During construction, we use dependable building materials and preserve the natural environment in order to provide you an energy-efficient home. We set our standards high and consistently strive for excellence. In the end, we want to put you in the home of your dreams.